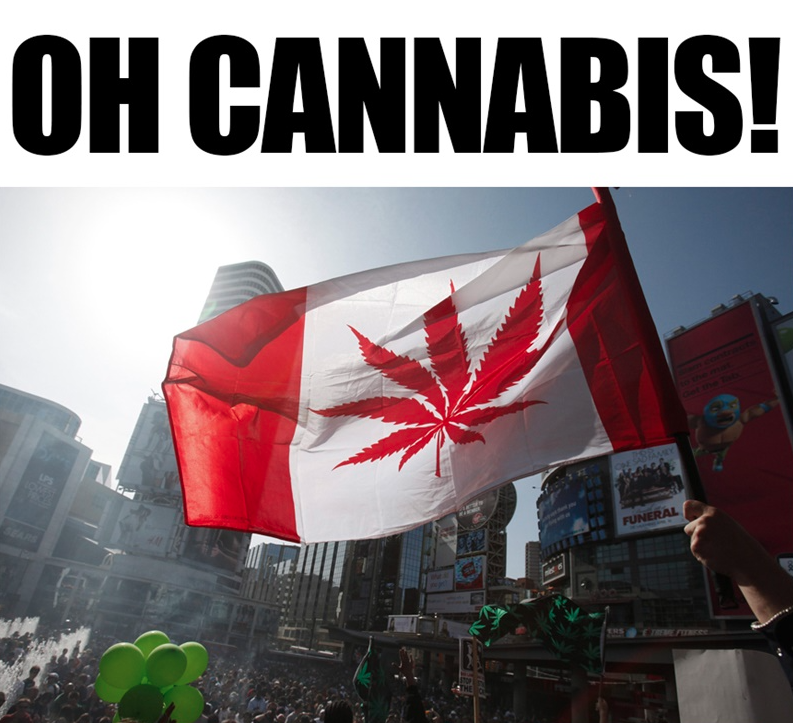 BIll C-45 was passed to the house of commons early July- it will be the first of many passes between the two parties as Canada gets ready for the legalization of cannabis. 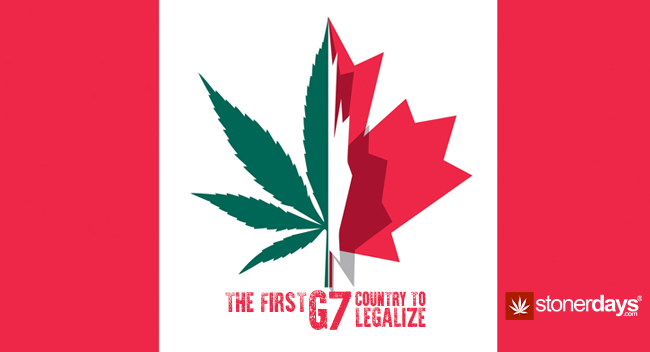 There are many countries that have legalized the use of cannabis, although Canada will be the first G7 country to legalize nationwide. What makes Canada a G7 country and what is so fascinating about this place. A G7 country is one of the “7 advanced nations” such as; France, Germany, Italy, Japan United Kingdom United States. These have the most advanced economies in the world. To pause here, cannabis use is legal in America, BUT America is not cannabis legal nationwide. Over 20 states are legal but, not all 20 plus states are legal for open use. Many of them are only legal for medical purposes. The Canadian bill was approved in the upper house, and is now sent back down to the House Of Commons where ot will be reviewed. Here is what we call the “bill dance”. The bill came with only 12 amendments & now has over 40 “potential” amendments. This bill will go back and forth until both parties are happy with the outcome. Something that is said to be done before July 1 2018. Will that happen? We are all questioning that part. One of the amendments is the number of plants you can grow in home. Manitoba and Quebec want to ban the number of in home plants to zero, in BC a few laws already exist, being a more lenient provence. Lenient as in Vancouver is known for its 4/20 annual event, as well as its many markets on the island as well as on the “mainland”. A few rules are. 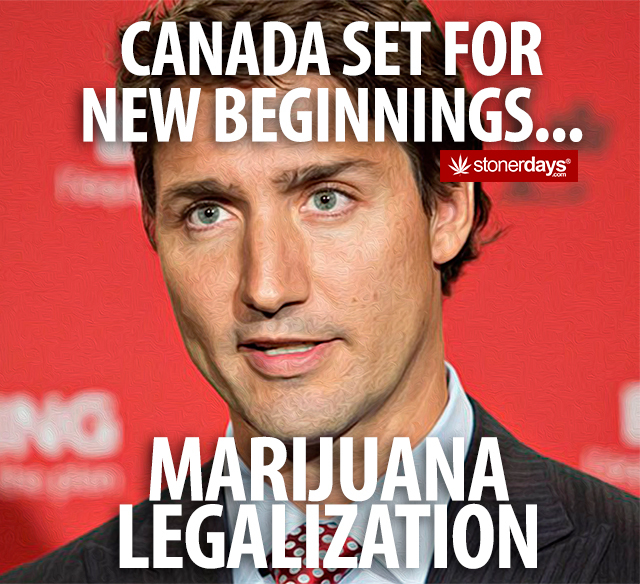 ( many provinces are also moving to these laws) No one under the age of 19 can have cannabis on them ( legal drinking age in BC and most provinces is 19). Cannabis can be publicly used in places where tobacco smoking/vaping is allowed ( some provinces want to ban public use completely). You can grow up to 4 plants in home. Canada is the leading fastest growing country in the G7 – with the biggest metropolitan areas – Toronto Vancouver & Montreal. More than one- third of Canada’s population call these cities home. As a G7 country we are moving fast and forward with new growth. Turning all eyes on us as we play the “ bill dance”. 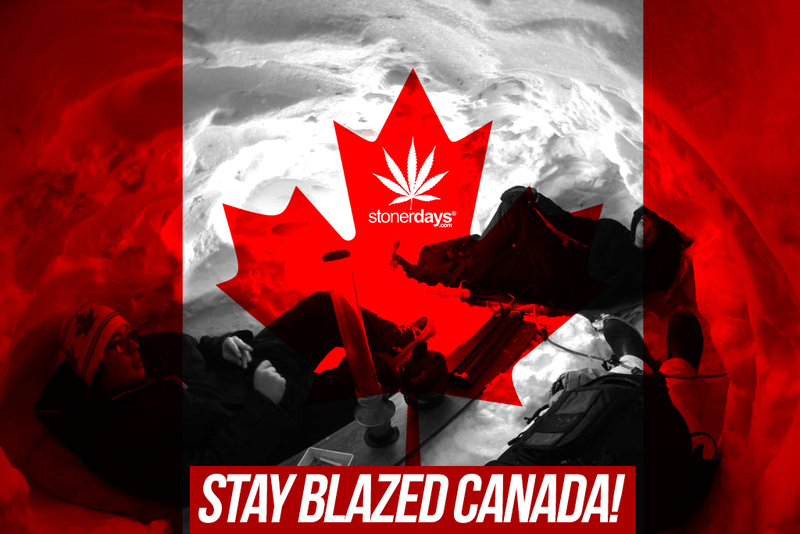 Canada is known as an “melting pot” for cannabis connoisseurs. Cannabis apparel is showing up in all provinces in Canada. Canada, a place where people all over the world come to make this ever growing country home. We are known for our beautiful rocky mountains our wide spread of the prairie farm lands and our many national parks. Canada is a beautiful country fast paced and never stops growing. We are a G7 country through ad though. It’s what makes us special and unique. Although this “ bill dance” is confusing,frustrating and time consuming we are all excited to be the first G7 country to make cannabis legal nationwide. This entry was posted in Featured, Marijuana Laws, Stoner Blog, Stoner News. Bookmark the permalink.